Sapporo is a central city of northern Japan. 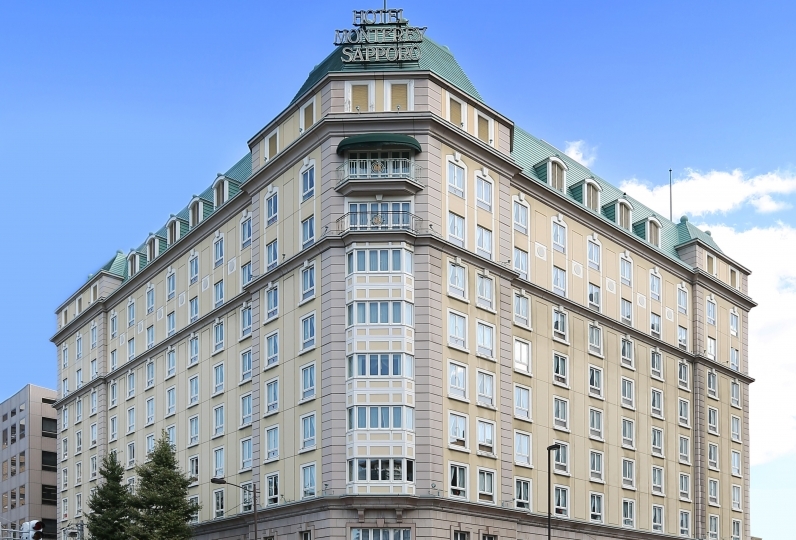 The Century Royal Hotel Sapporo has been a favorite of visitors due to it's prime location and direct access to Sapporo station. 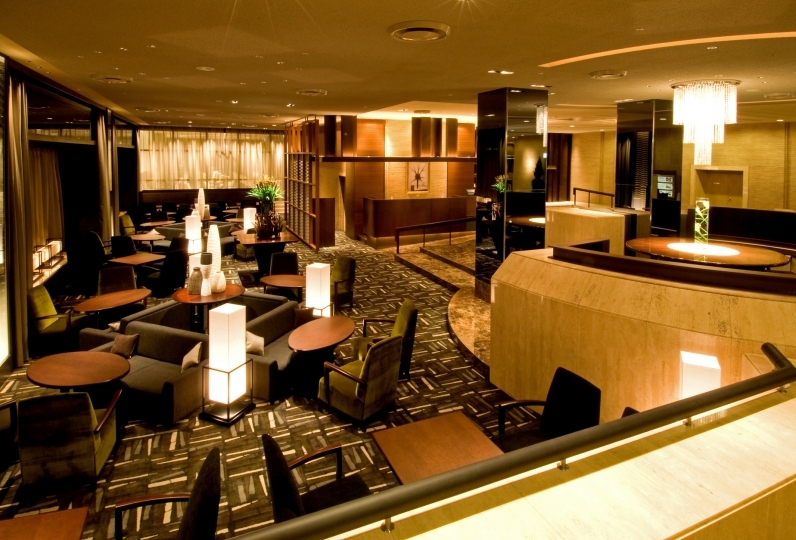 When you leave Sapporo station, make your way through throngs of tourists and businessmen and enter the lobby of the hotel. There you will be welcomed with spacious elegance and sophistication. You step into the elevator and be taken to a world of peaceful ambiance. As you walk down the corridor, the atmosphere will make your heart beat a little faster in anticipation. Passing through the glass doors, you continue on toward your awaiting room. 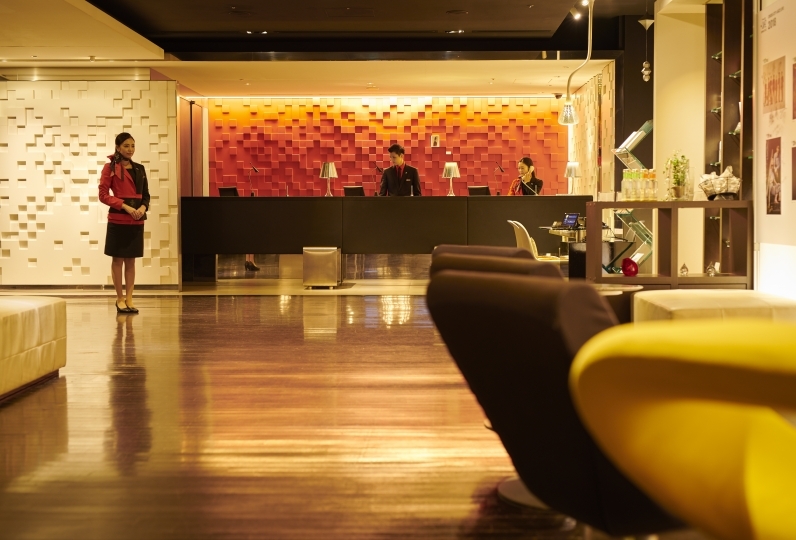 Furnished with a stylish white interior decor catering to adults, you enter a world of elegance and serenity. For your meals, we have selected the most natural ingredients possible to create a colorful array of dishes. Our breakfast buffet is particularly magnificent with over 120 different flavors of Hokkaido to savor. It is well-known for being delicious and healthy that local residents and people from afar also come to enjoy their morning meals with us. We have a revolving restaurant with spectacular night views of Sapporo. Why not spend an extra leisurely evening enjoying an aperitif with the delicious scenery? 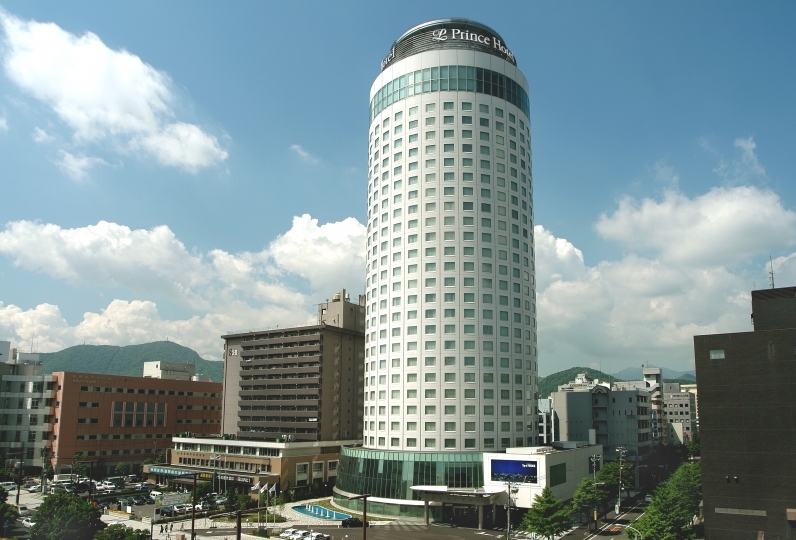 Take a break from your hectic life and take in the marvelous sights from our hotel. This is my second stay. This time we had dinner at the hotel restaurant "Ronde". The food while watching the view changing from dusk to night view was also very delicious. The staff also had a very kind and happy time with everyone. Thank you very much. The second stay, still very comfortable, clean, feeling high, value for money, will definitely stay again! We have been staying on the exclusive floor for the past few and three years during the tray. 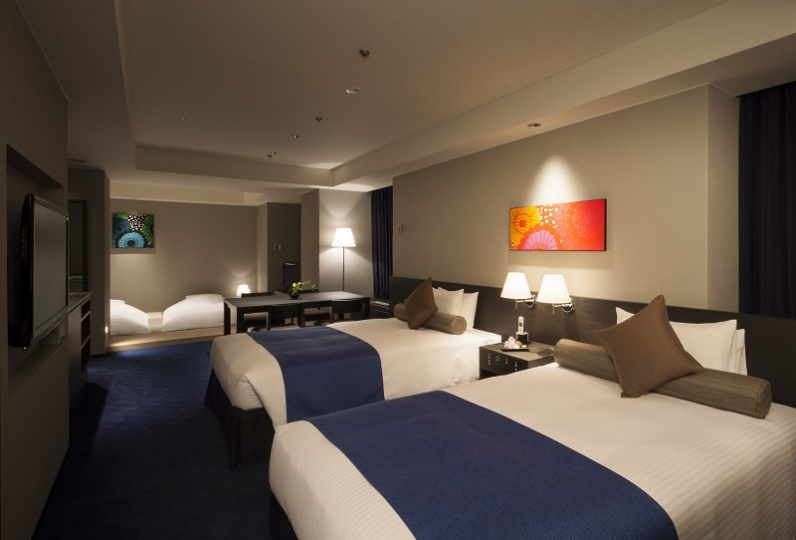 It is a room where you can spend comfort anyhow. I think that the room is kept very clean. My mother likes it very much and I am very much looking forward to it every time. Breakfast is satisfying with vegetable-based healthy contents. I would like to take care of you again. 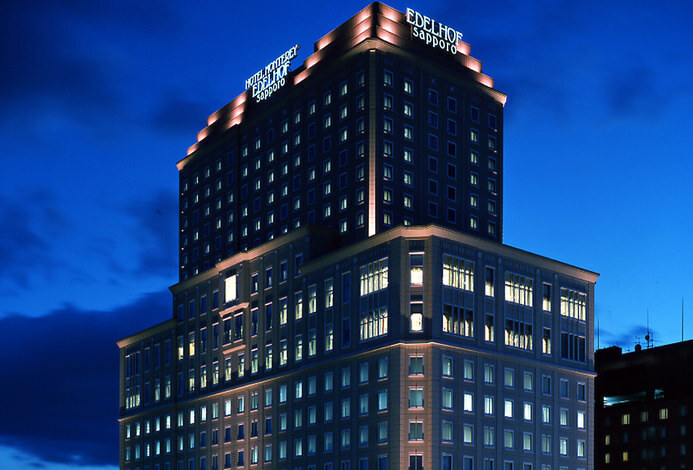 Enjoy dining on French cuisine served on pure white plates with a spectacular view from the 23rd floor. 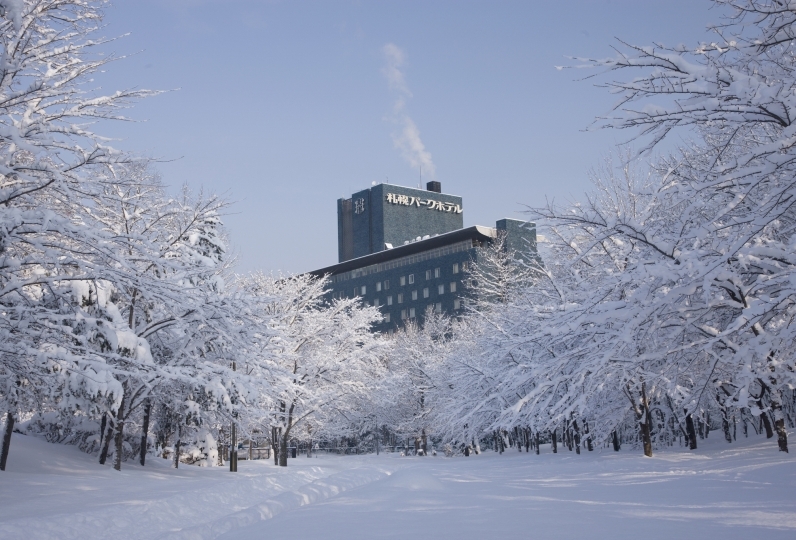 This is also the only gently revolving restaurant in Sapporo that offers 360 degrees of panoramic scenery. A colorful array of healthy dishes. Our "Special Breakfast" is prepared to provide our guests with a balanced and delicious start to the day. We also now provide three different Japanese-style breakfasts that will please any palate. YUUYOOTERRACE offers you a healthy breakfast buffet with seasonal Hokkaido vegetables and brown rice. At the "Baker Kitchen" station, our chefs make special special brown rice pancakes right in front of you with your favorite toppings. Please spend a luxurious time next to the lobby. There is no public bath facility at the hotel. Massage is available in the guest room. ※Due to the structure of our rooms, we can not accommodate infants. Thank you for your understanding. ・From Shin Chitose Airport take the Rapid Airport Liner to JR Sapporo Station's West Exit. 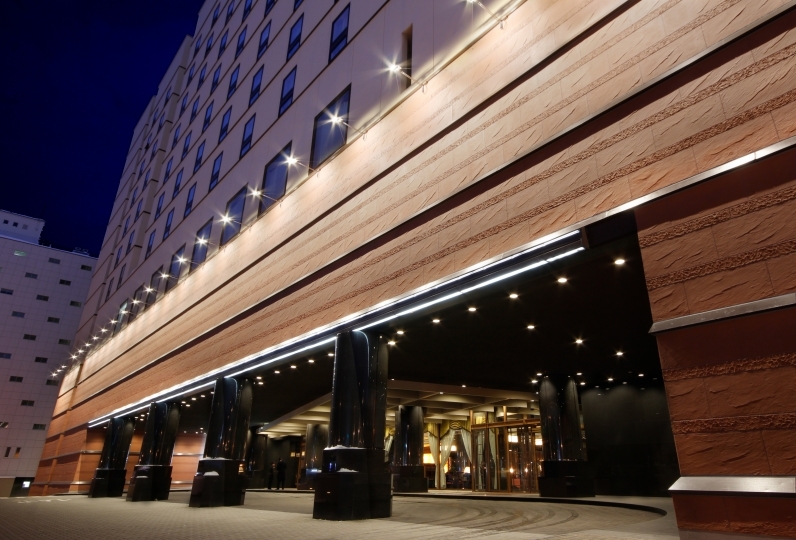 When you exit the station, head toward the Sapporo Station South Exit to find the hotel entrance.